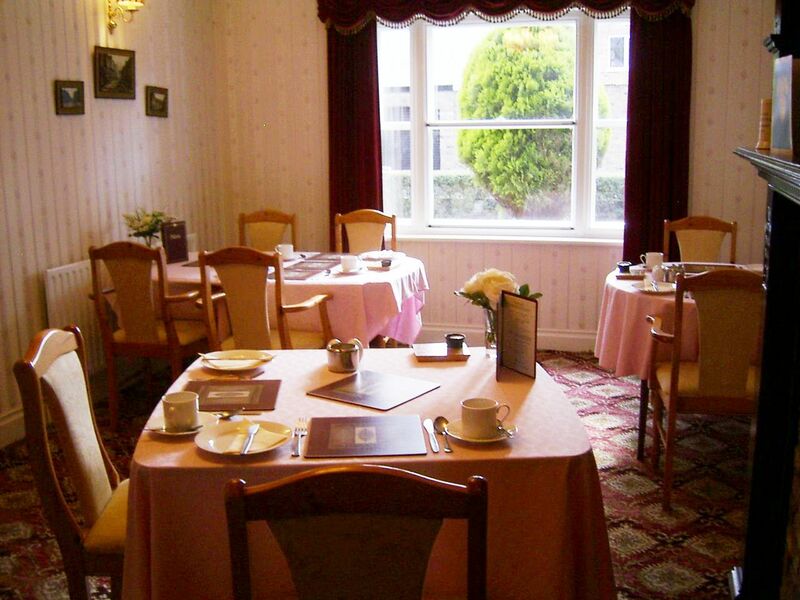 Breakfast is served in the dining room between 08.00 and 09.00 hours. Continental breakfast is available from 07.30 hours by prior arrangement. Hot breakfast is freshly cooked and each order takes around 15 to 20 minutes.